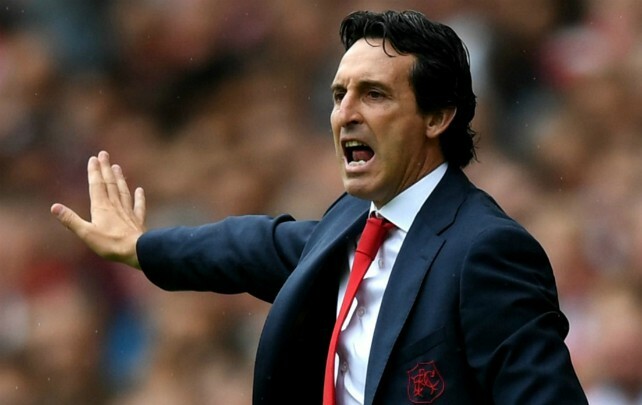 Unai Emery has been tipped to add a new defender this winter. Arsenal are seriously considering making a bid for West Ham defender Reece Oxford, according to the Mirror. Everton are also looking at 20-year-old Oxford who could be allowed to leave West Ham after manager Manuel Pellegrini warned that he might not have a future at the club. Versatile Oxford, who became West Ham’s youngest Premier League debutant aged just 16, is regarded as an England prospect, having played throughout the age groups. Emery is fearing the worst after Rob Holding suffered a “big injury” to his knee against Manchester United. One of those who has slotted into the backline of late is Ainsley Maitland-Niles, as cover for Hector Bellerin at right-back. The Gunners have seen their options at the back decimated over recent weeks, forcing them to get creative with team selections. Be the first to comment on "Almost Done: Arsenal set to agree deal with 6ft3 tall star in January"